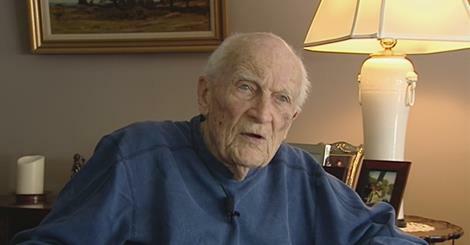 We’d like to wish Dr. James Helmsworth a very Happy 100th Birthday! As an extremely talented surgeon at Children’s Hospital, he was part of the team that created the Heart Lung Machine, making repairs of the interior heart possible. Dr. Helmsworth performed the first open heart surgery at Cincinnati Children’s Hospital in the 1950’s. Children’s Heart Association of Cincinnati is proud to have been involved in the recruitment that brought him to Cincinnati many years ago. 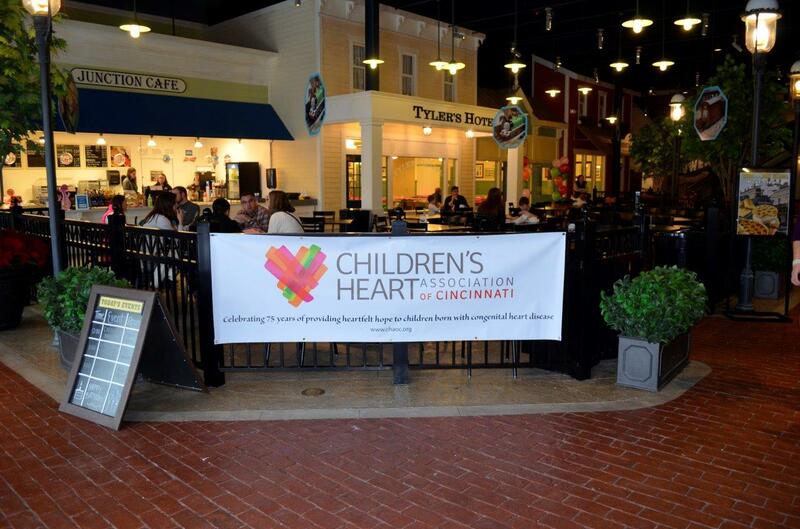 On Sunday March 1, 2015, the Children’s Heart Association of Cincinnati hosted a celebration of our 75th birthday at EnterTrainment Junction in West Chester. Families were invited to enjoy lunch, view the world’s largest indoor model train display, play in Imagination Junction and the A Maze N Funhouse, as well as ride Thomas the Tank Engine. A few guests even went home with a colorful balloon! A great day was had by all and we thank our guests for joining in our celebration! 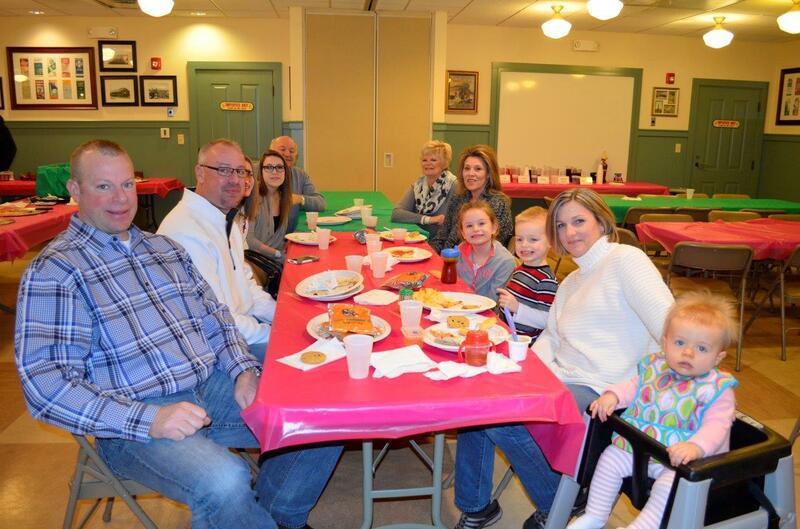 Trustee, Jack Wieland, brought his family out for the celebration.